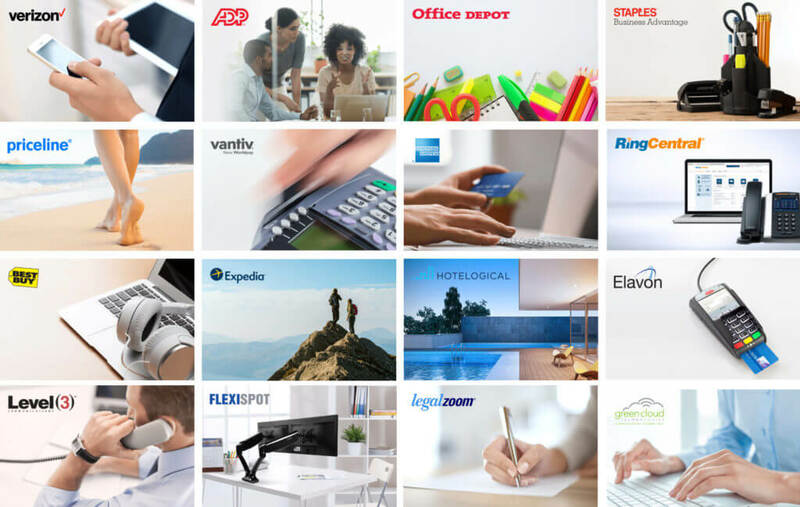 CSAE has entered into a new partnership with National Purchasing Partners (NPP) to bring our members exclusive pricing on over 2,000 products and services from companies such as Verizon, Office Depot, and Priceline. By leveraging its group buying power, NPP helps small and mid-sized businesses and associations across the nation get the buying power of larger organizations. Save money on useful products and services with a free and convenient service. NPP is a free service with no requirement to purchase. Just visit our NPP page to sign up: https://mynpp.com/association/csae. There are also discounts you can share with your members and employees simply by simply signing up with the company passcode NPP provides. A live customer service team is ready to assist you with registration, site navigation, NPP offers or any other questions, Monday to Friday, 6 am to 5 pm PST. Visit https://mynpp.com/association/csae to explore all the great deals that NPP offers.